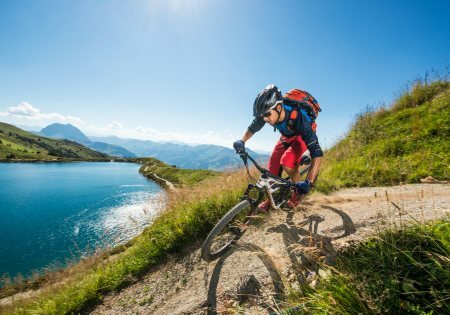 Our partner regions at a glance. 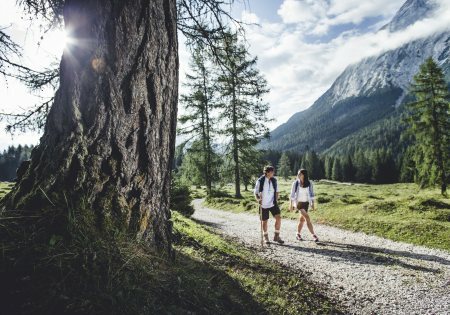 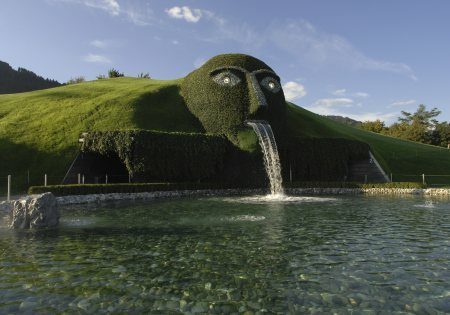 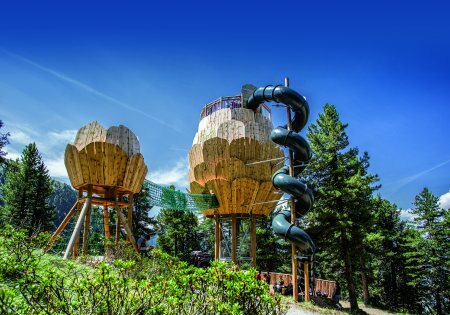 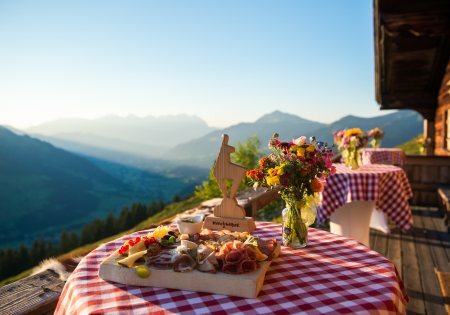 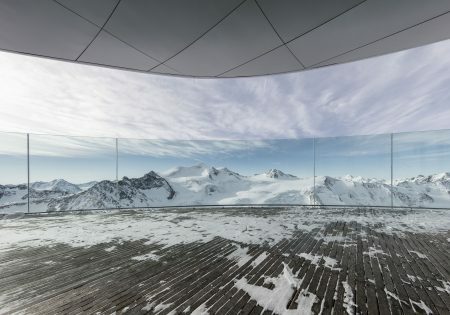 Urban flair and rural tranquillity provide exciting contrasts and unexpected symbioses - 365 days of the year - combined with exceptional venues such as the world famous Swarovski Crystal Worlds or the breathtaking Karwendel Nature Park. 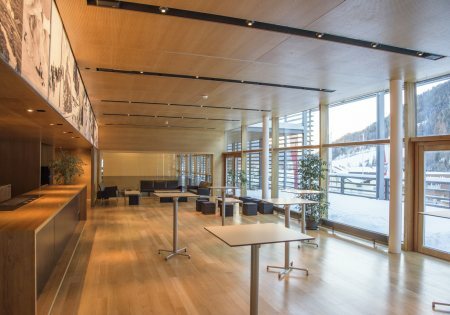 Easy accessibility, warm hospitality and alpine quality of life are already reserved for your event. 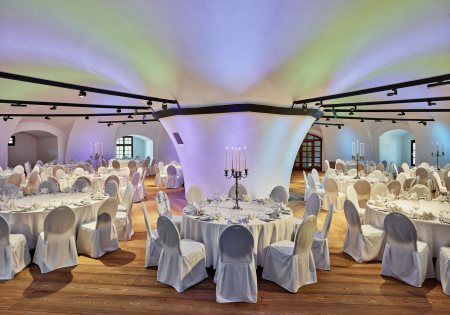 Are you looking for a special venue? 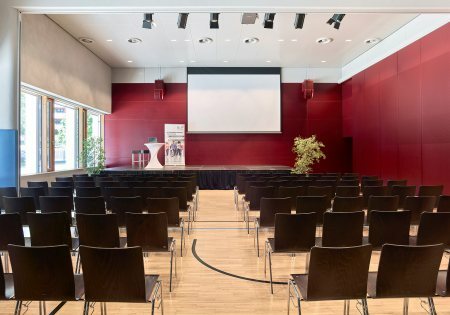 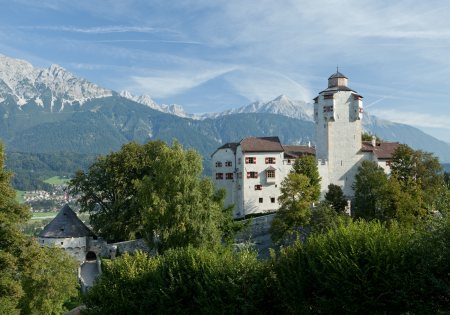 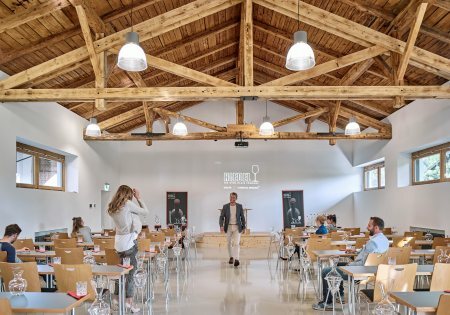 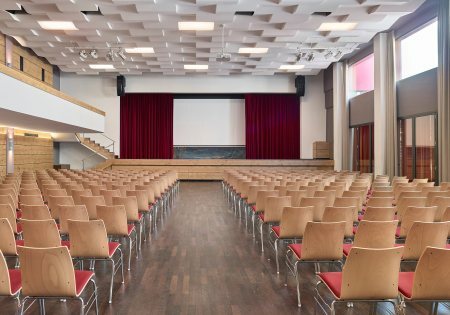 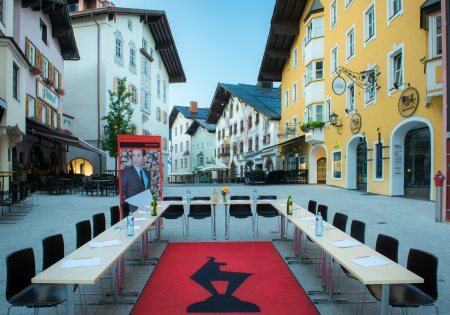 Kufsteinerland offers numerous opportunities for seminars, congresses and incentives in unspoilt alpine countryside, including the economic and university location of Kufstein and numerous first class venues. 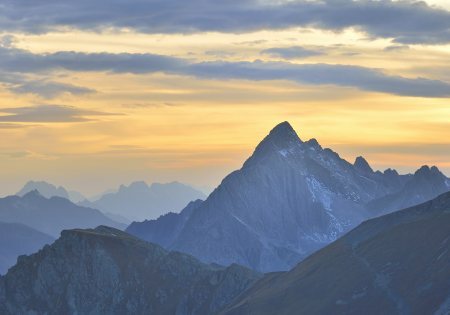 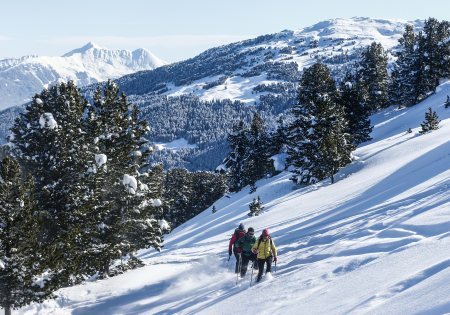 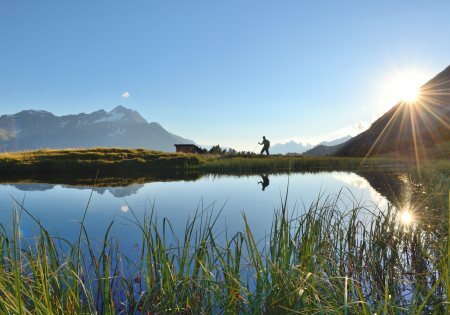 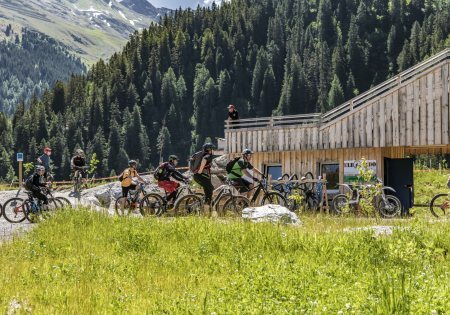 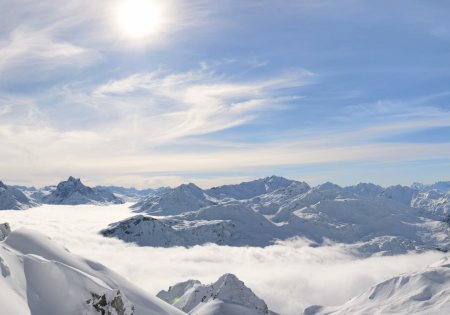 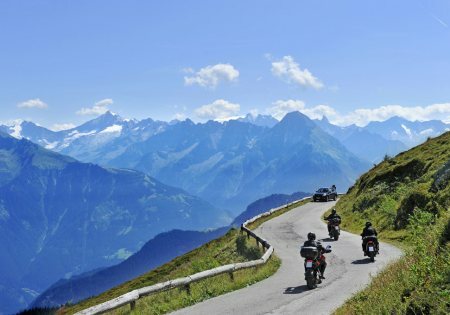 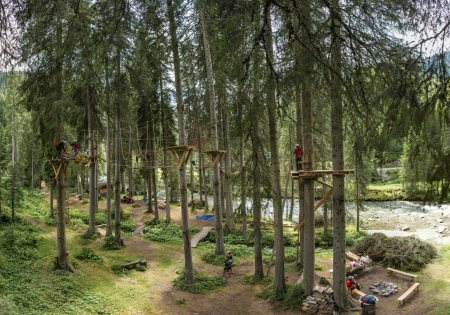 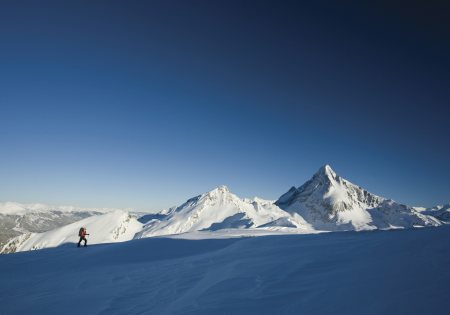 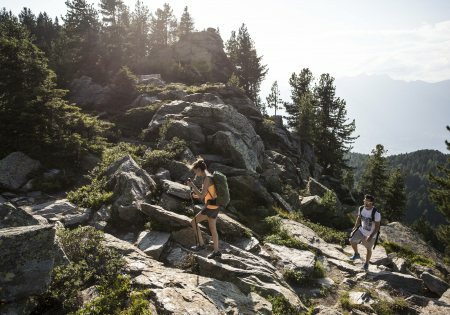 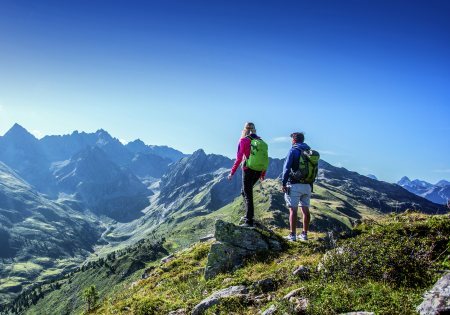 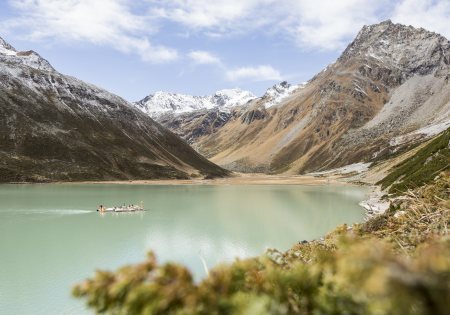 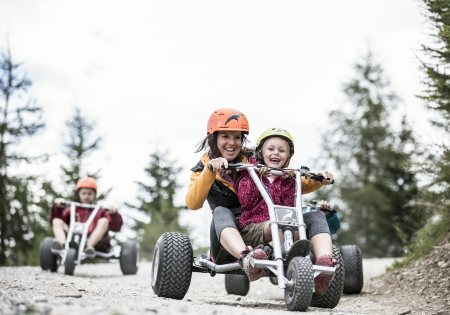 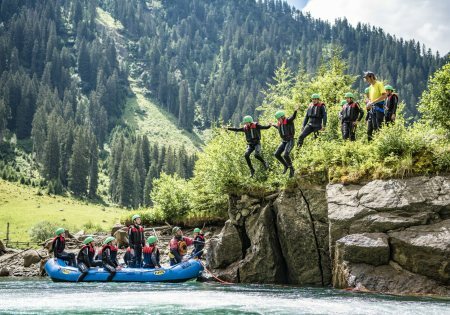 Spectacular views of the mountain trails and peaks of the Pitztal and Kaunertal valleys, rugged natural landscapes in Kaunergrat Nature Park as well as intense experiences on steep climbing walls and alpine ridges are the ingredients for impressive incentives. 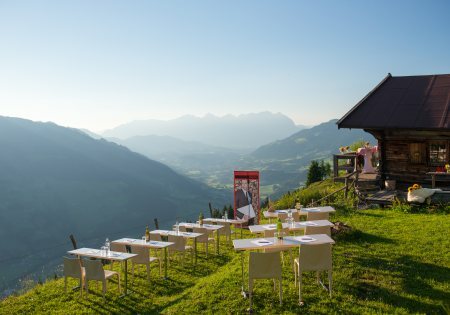 The sunny high plateau is centrally located, easy to reach and boastsof short distances between event locations amidst breathtaking mountain scenery. 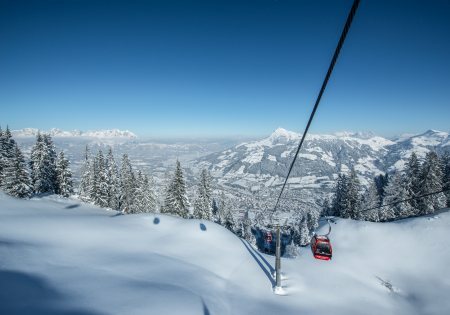 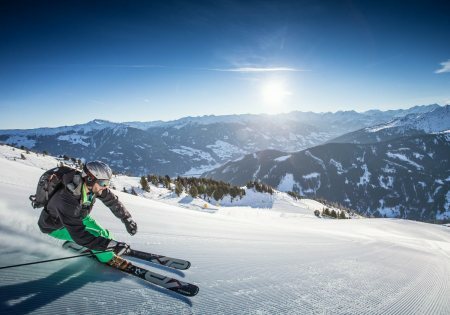 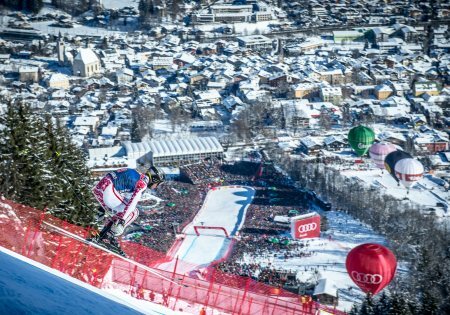 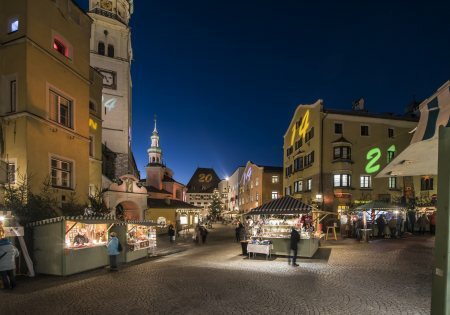 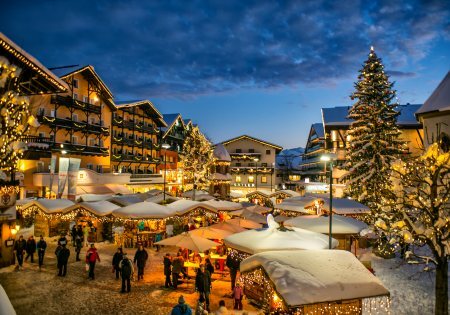 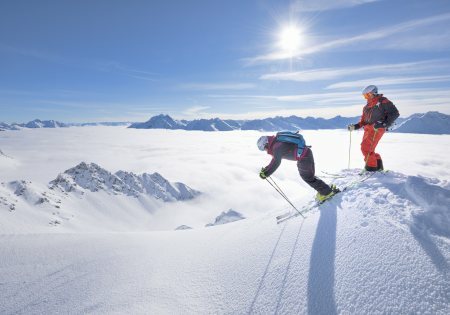 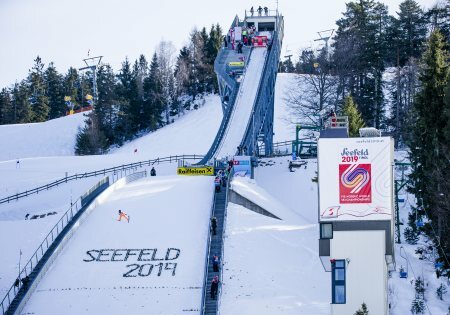 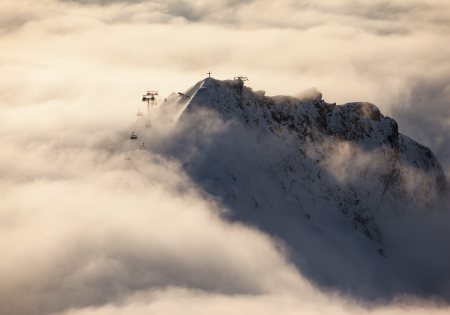 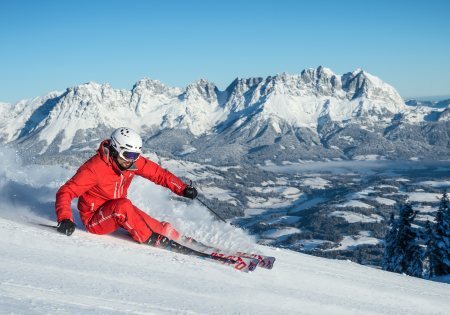 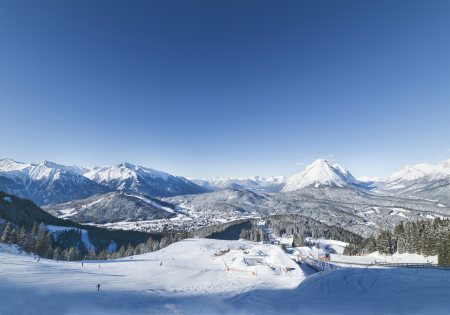 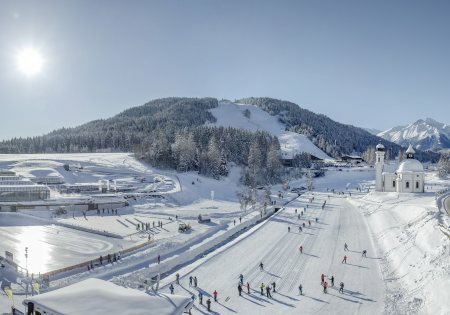 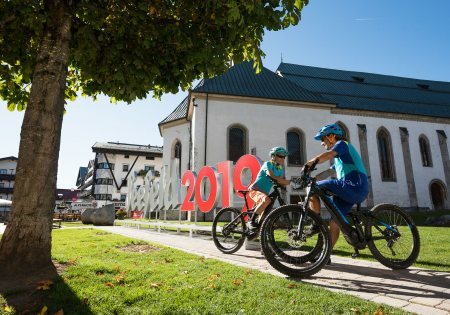 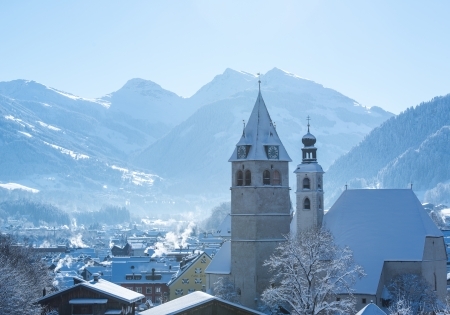 The Olympic and World Cup host region Seefeld (FIS Nordic 2019 World Ski Championships) is the perfect venue for your individual incentives, seminars, congress and events all year round, with first-class infrastructure, excellent accommodation, gourmet dining and warm Tyrolean hospitality. 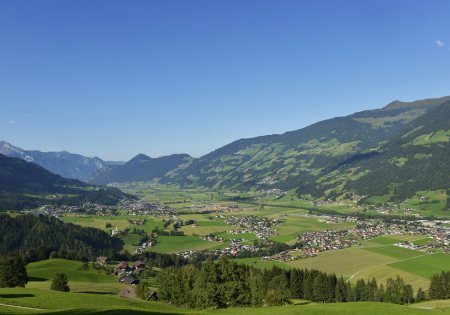 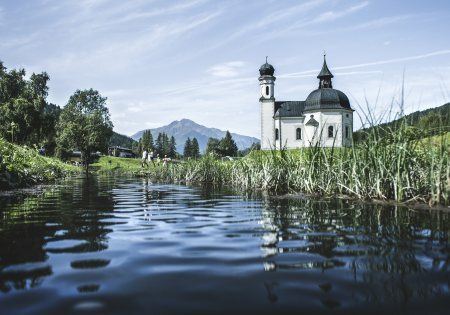 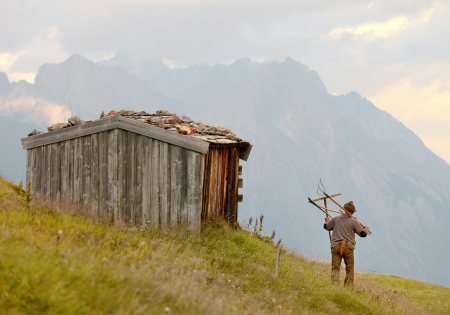 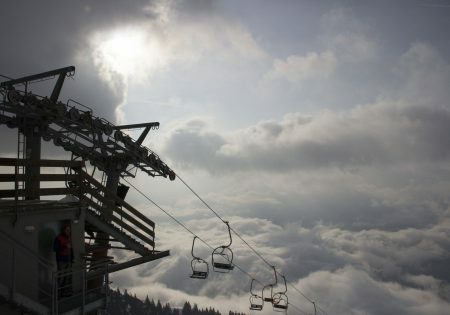 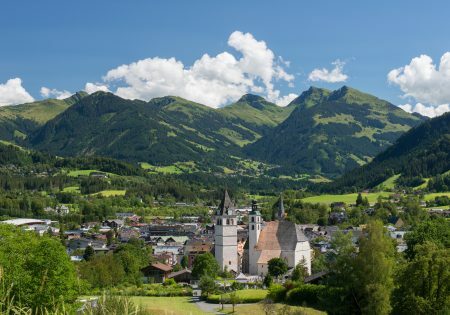 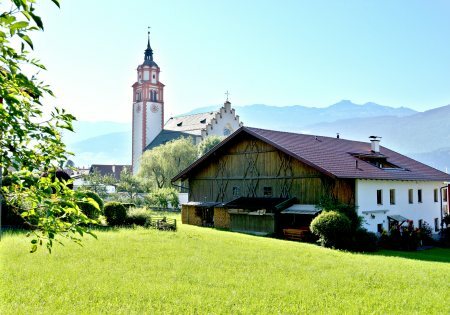 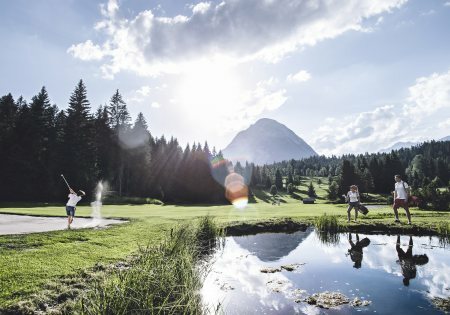 A region, where lifestyle meets tradition and the mountains are a source of inspiration: Kitzbühel is the ideal location for new perspectives and creative thinking. 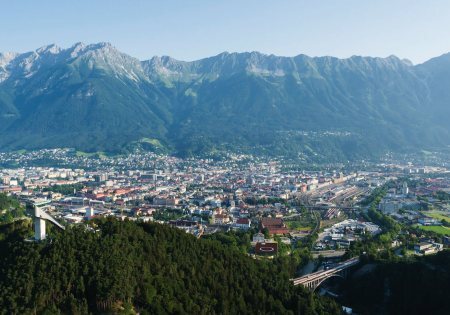 The Alps’ most legendary sporting town offers first class conferencing centres, premium hotels and gastronomy – 365 days of the year. 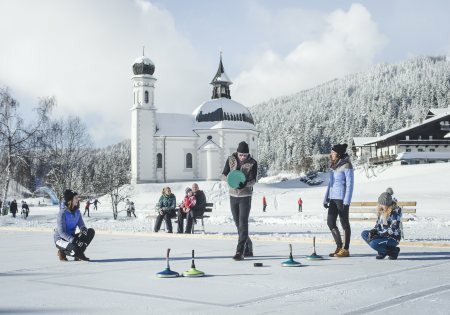 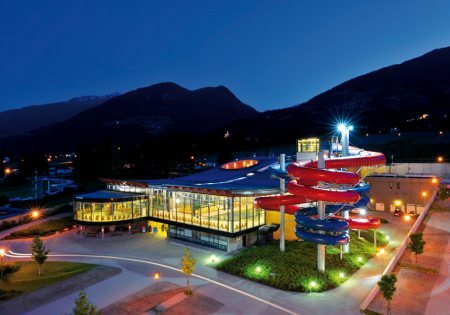 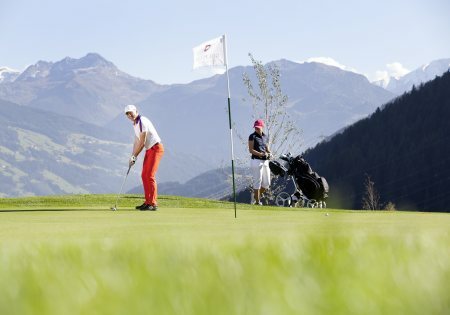 Innsbruck offers a variety of event facilities and sporting opportunities for your corporate event. 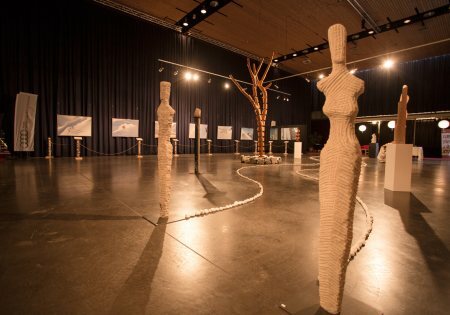 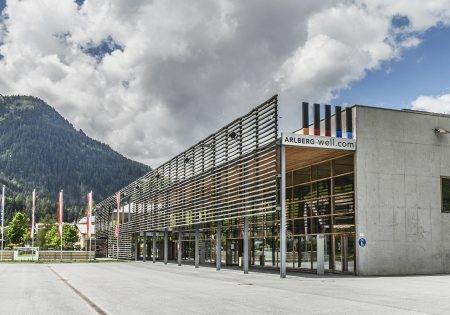 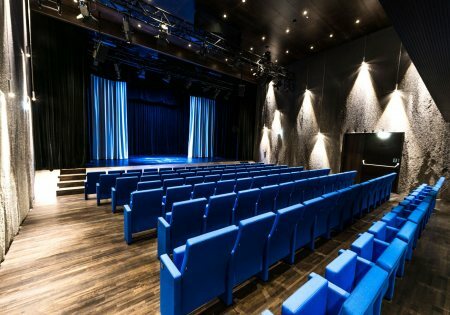 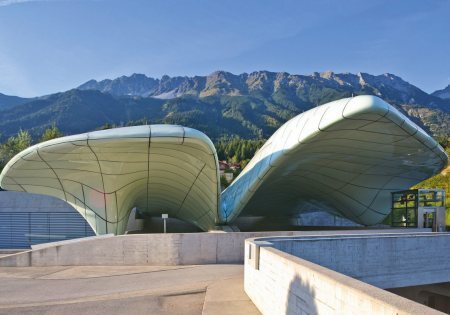 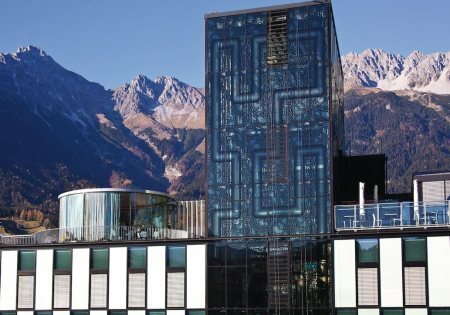 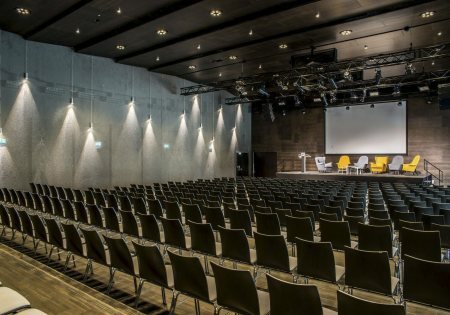 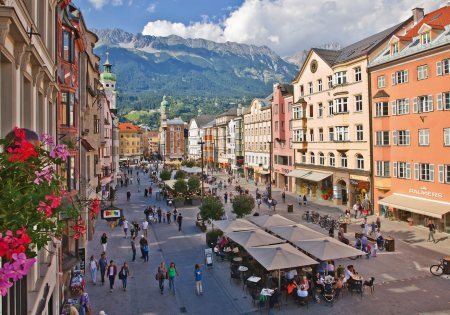 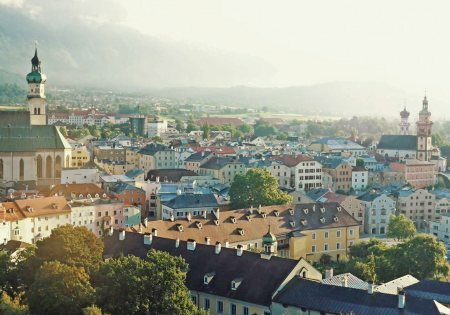 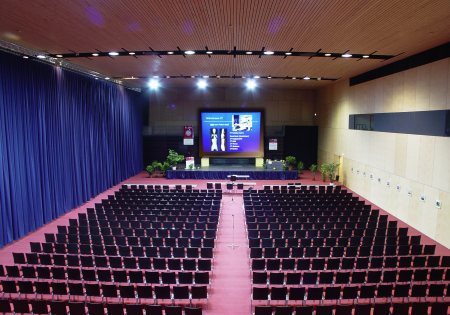 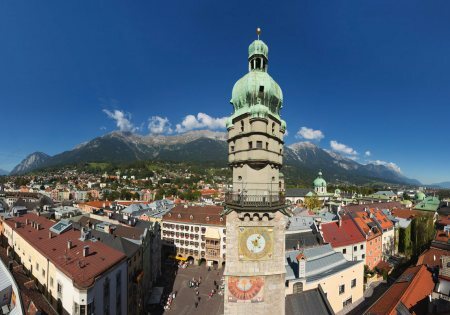 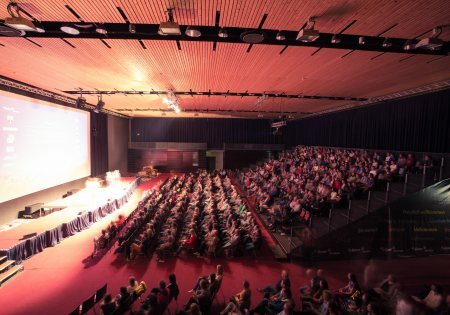 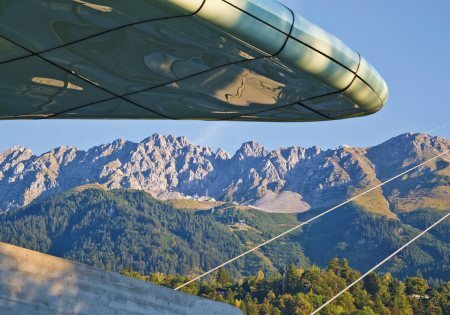 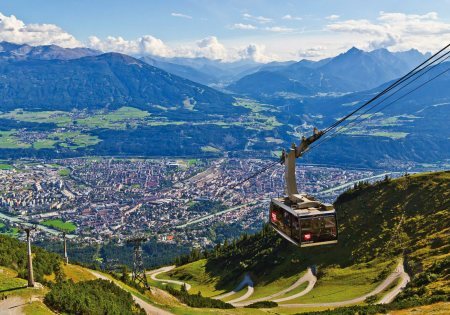 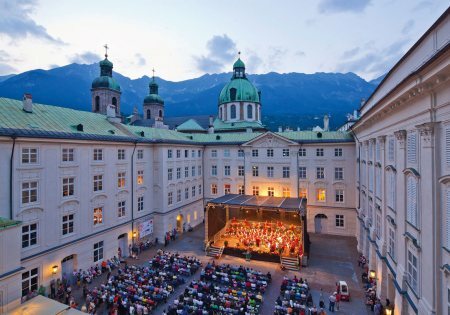 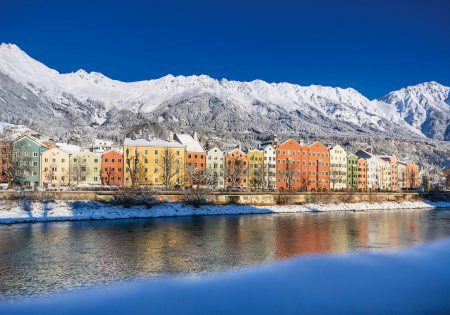 As venue for the Olympic Games and numerous major events, Innsbruck has a wealth of experience in organising conferences, congresses and events. 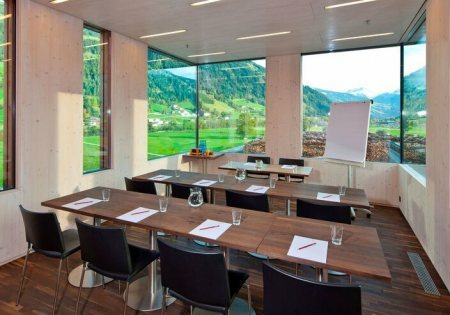 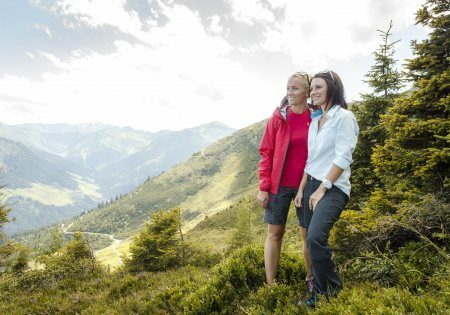 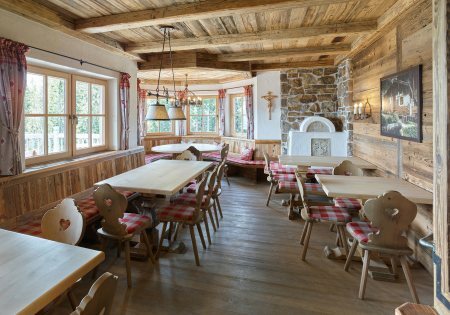 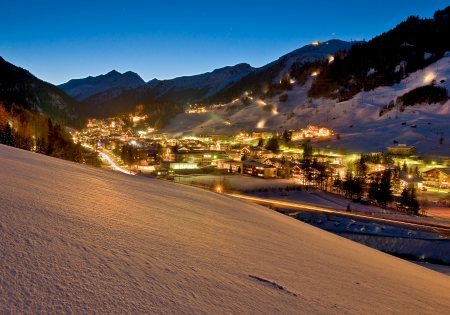 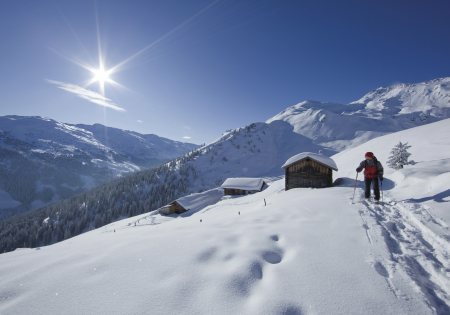 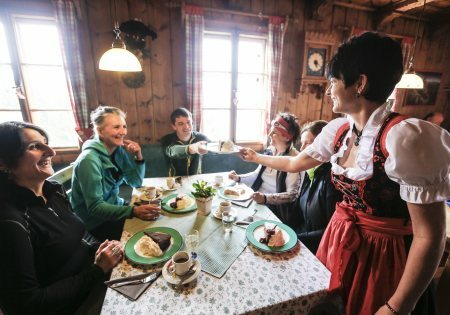 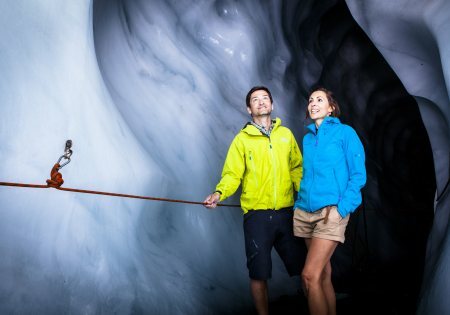 The 12 villages of the Erste Ferienregion Zillertal are home to over 20 experienced and well-equipped MICE partner companies in diverse categories all year round. 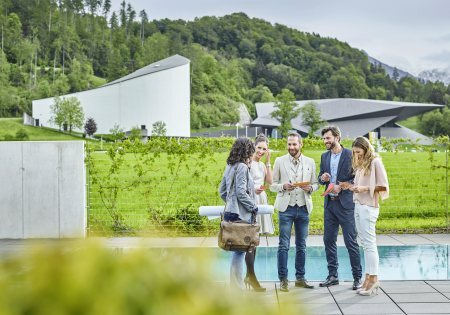 Countless opportunities for excursions and sports, culture and culinary delights in an authentic environment are the ideal setting for your meetings, incentives, congresses and events.